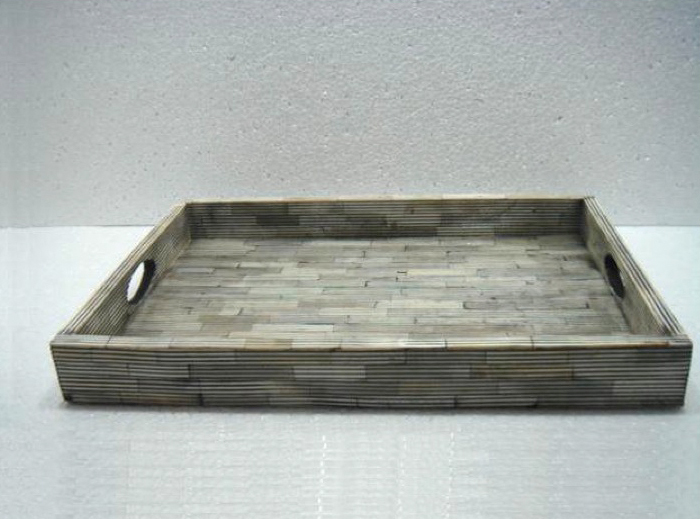 Trays - Aida & Co.Aida & Co.
Custom-designed & sized trays are available for any purpose you may have. Whether for use at turn-down, for in-room amenities, custom-designed for coffeemakers or bar, bath products, or in-room dining, you can create ones to meet your needs. 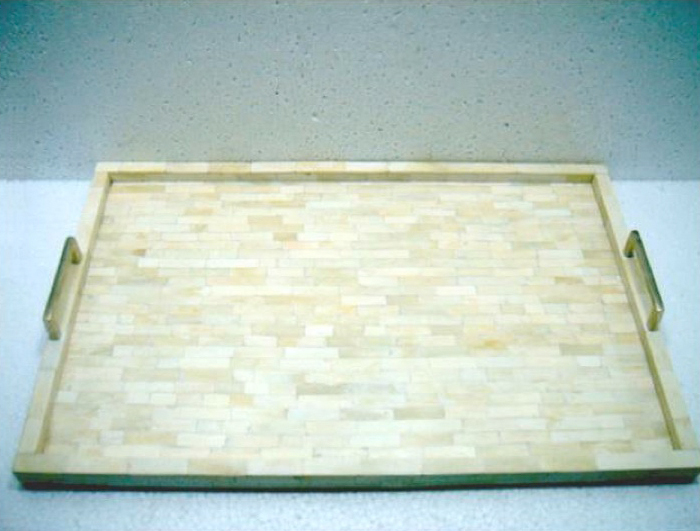 Finishes include wood, genuine or faux metals, lacquer or powder-coating and most any metal imaginable. Of course, matching accessories are also available.